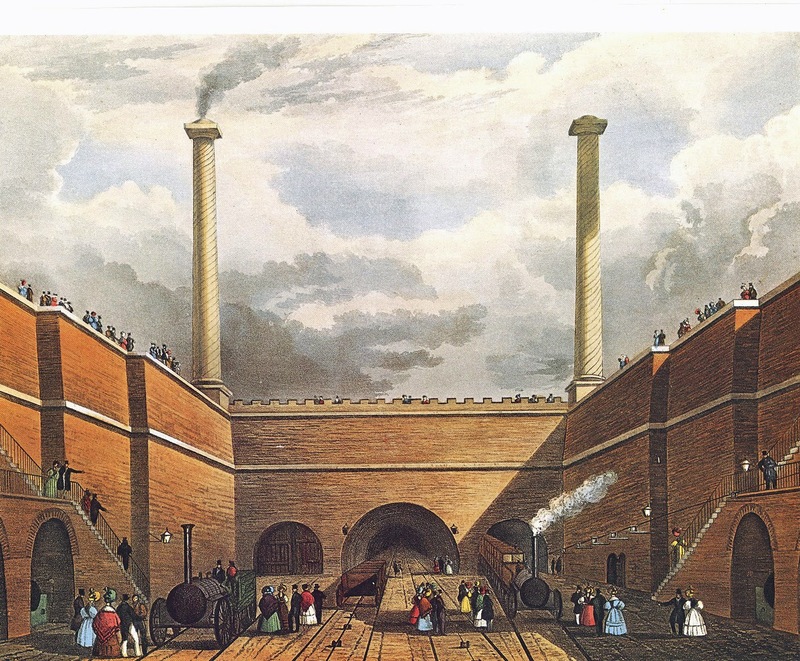 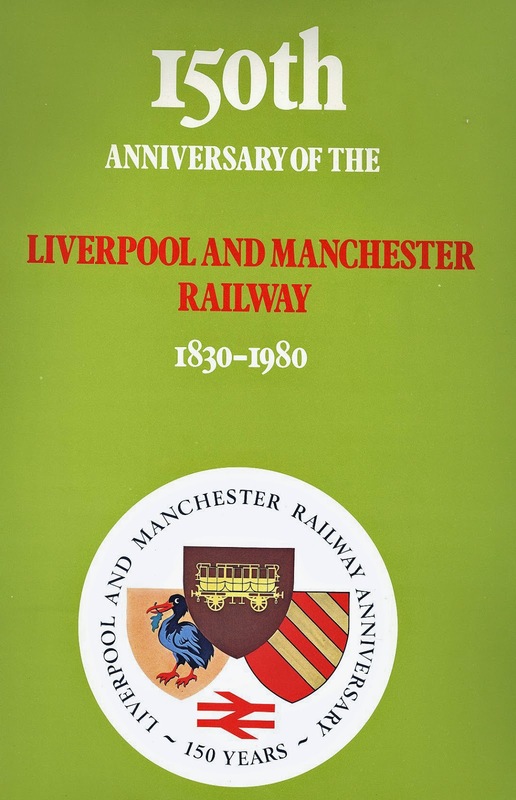 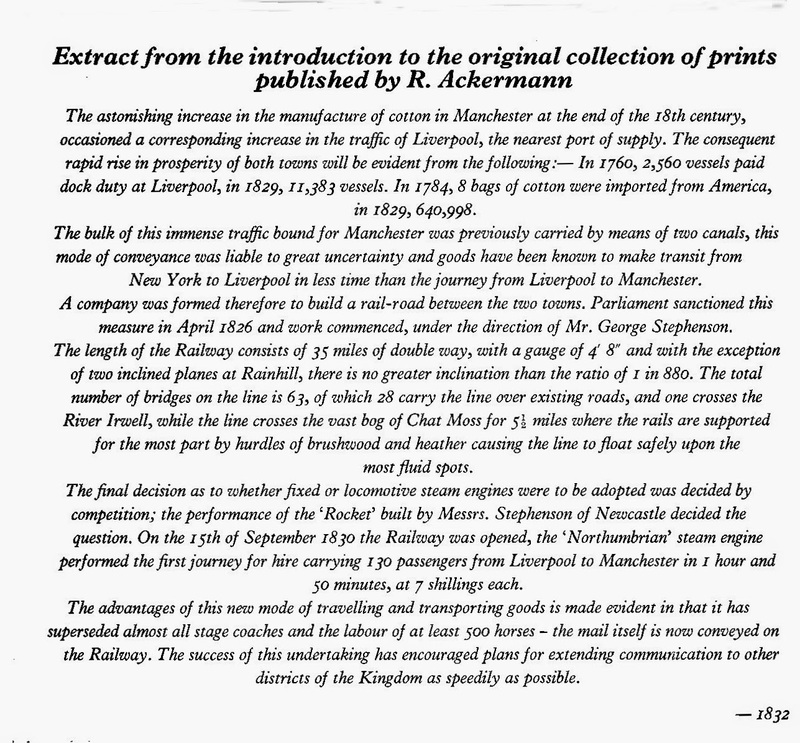 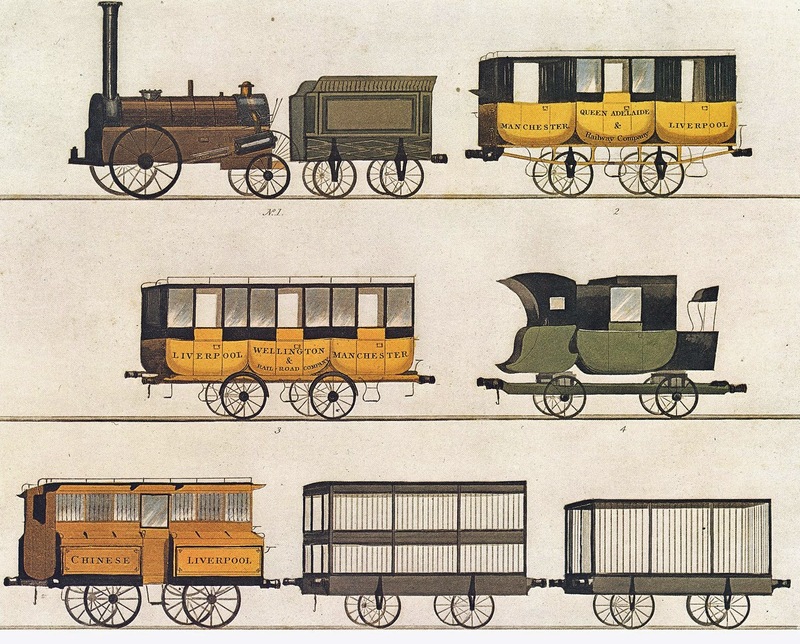 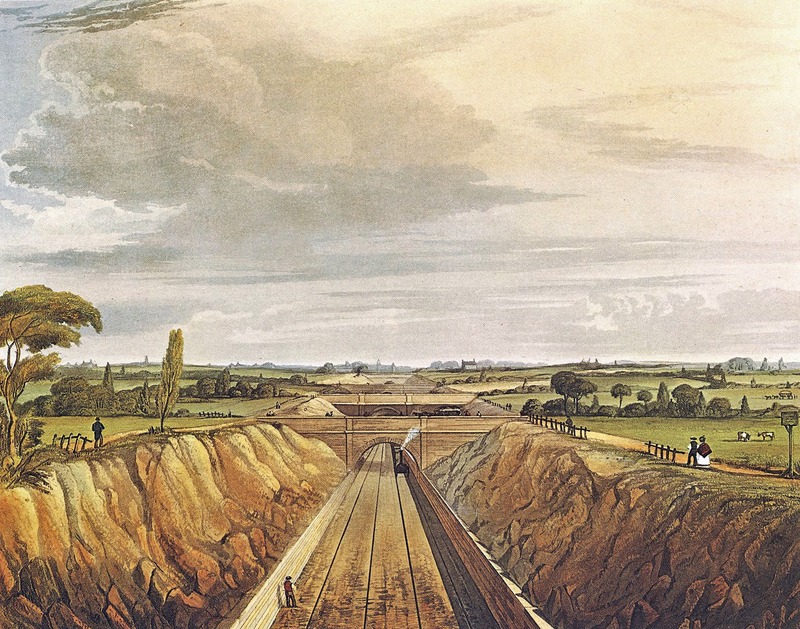 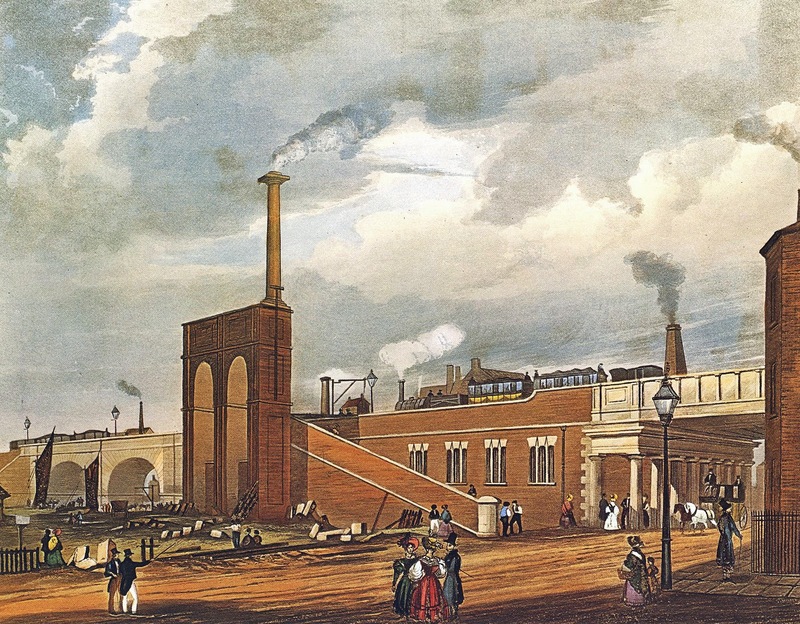 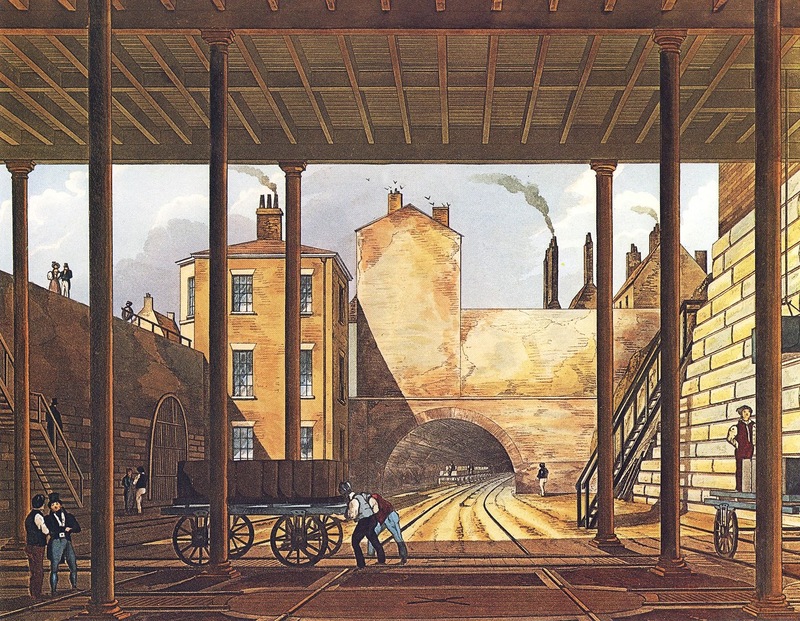 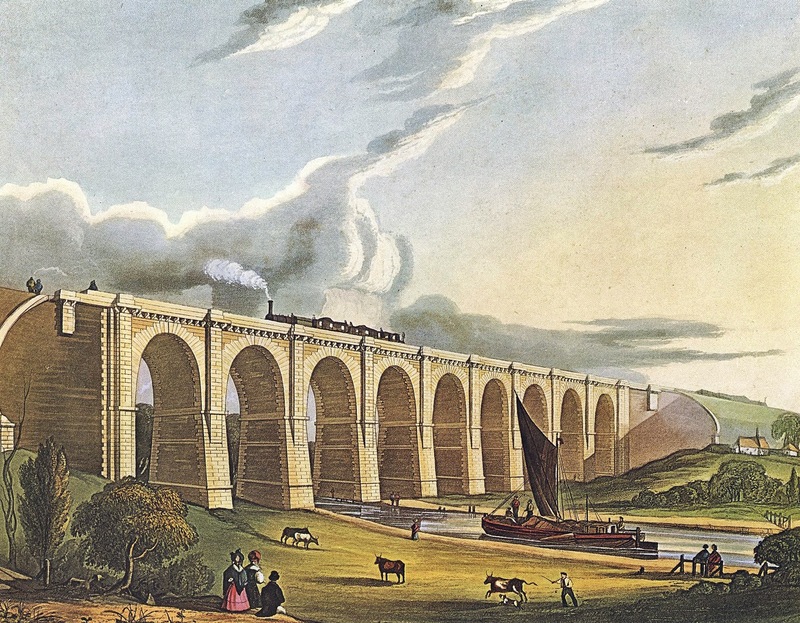 With the opening of the The Manchester and Liverpool Railroad (L&MR) in 1830, the Age of Modern Railways began, initiating a global revolution in public transport. 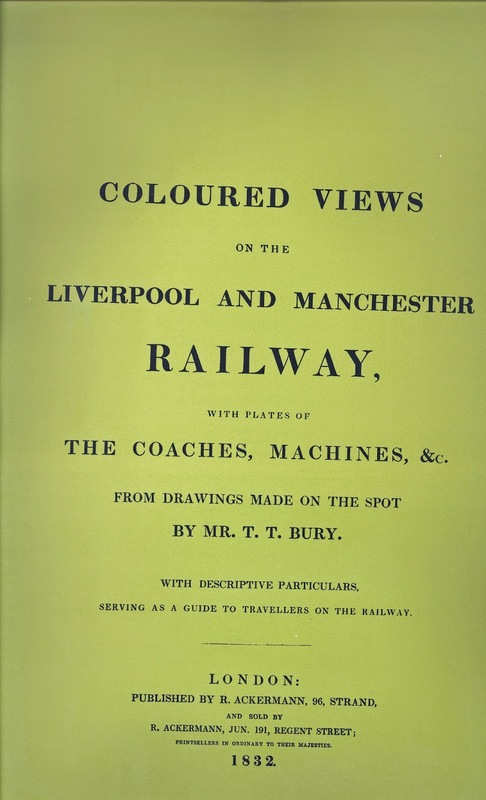 The L&MR was the world's first inter-city passenger service, complete with timetables and ticketing, using steam-driven locomotives as its motive power instead of animal traction. 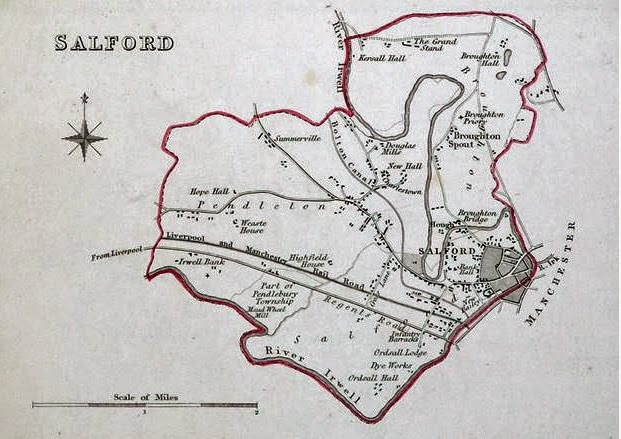 The railway line, connecting Manchester and Liverpool, ran through Salford with stations at Weaste, Seedley, Cross Lane and Ordsall Lane (all now closed).